One look at our homepage at the moment will tell you that around the time of one year coming to an end and another year starting (or “New Year” as you may know it in a lot simpler & shorter terms!) , we’re all about the lists at DN. Our end of the year lists have become something we pride ourselves on and each year we love to reminisce over the best feature films of the past 12 months and draw comparisons on who enjoyed what. We aren’t the only ones drawing up lists though, the excellent Short of the Week, which myself and MarBelle are honoured to be included in, conclude each year with (in my opinion) the best short of the year round-up you’ll find on the internet. Another year gone by, and what a year it was for short film online. This is the fourth year we’ve done this top 10 list, and the selection process was more difficult than ever. We recommended over 150 excellent short films on this site in 2010 and while the exclusions were excruciating, with this list, we’ve produced our strongest lineup yet. 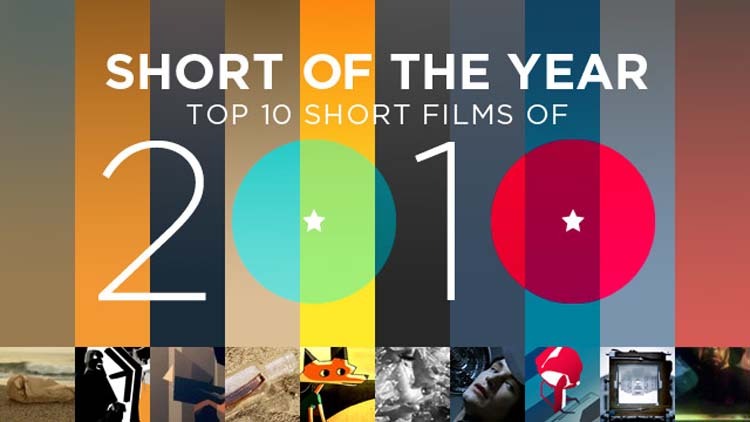 Check out the Top 10 Short Films of 2010 over at Short of the Week.